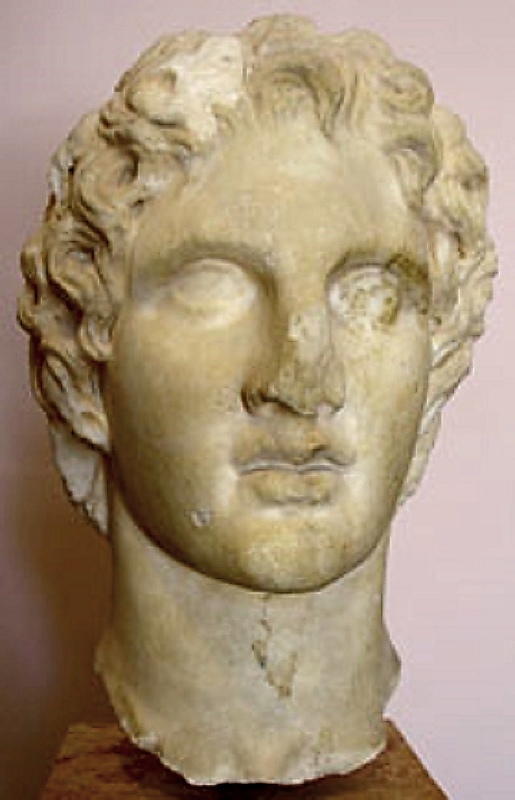 When the Macedon king Alexander the Great, who lived between 356 and 323 BC, ascended to the throne, he was not even twenty. The legendary commander, who died at the age of 33, has never been forgotten during the twenty-three centuries passed since then, thanks to his glorious and great conquests during a short period of kingdom. 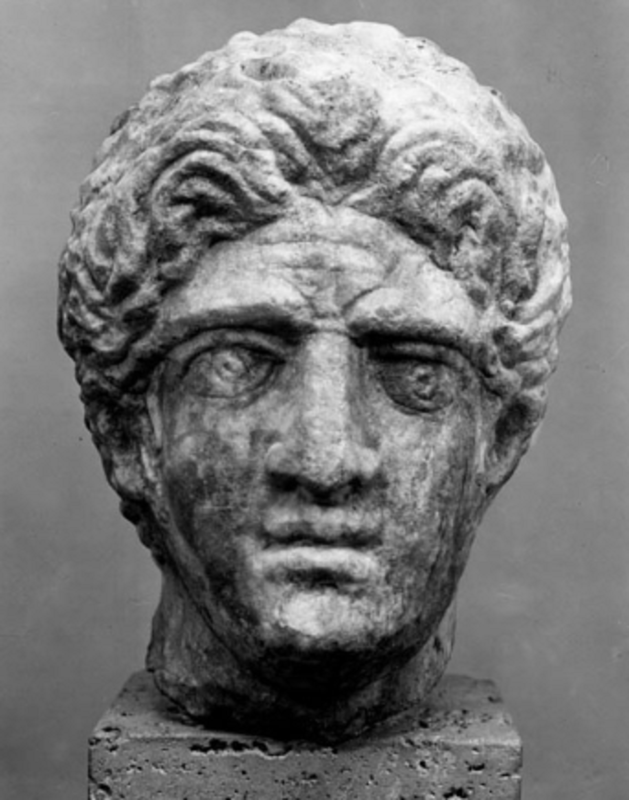 He overthrew the Persian Empire and established a great empire extending from Macedonia to India. 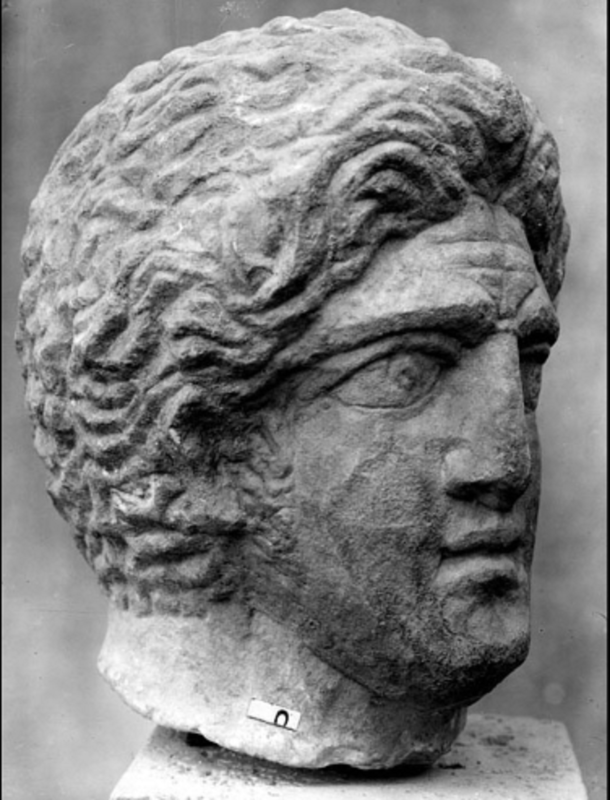 The cities founded by Alexander, who spent most of his life in Asia, as military bases turned into cultural and commercial centers later and played an important role in the spread of the Ancient Greek culture up to India. 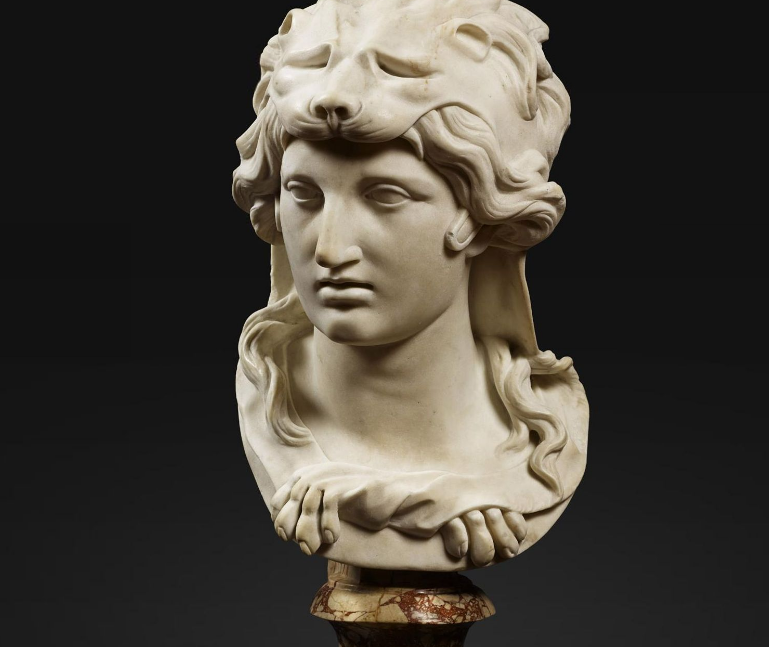 The era of Alexander the Great, of which artistic influences can be followed as well, was a transition period between the periods of Classical Art and Hellenistic Art. 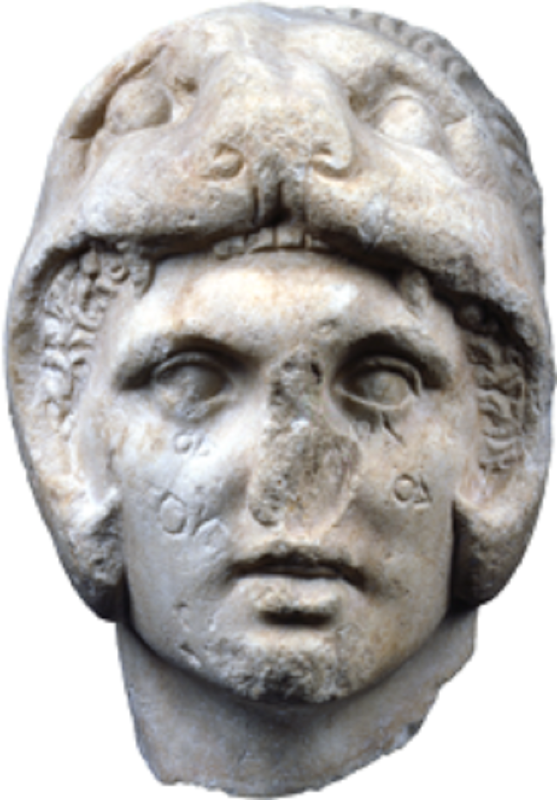 The Head of Alexander the Great, dated to the 2nd century BC, was found during excavations at the Lower Agora in Pergamon (Bergama). 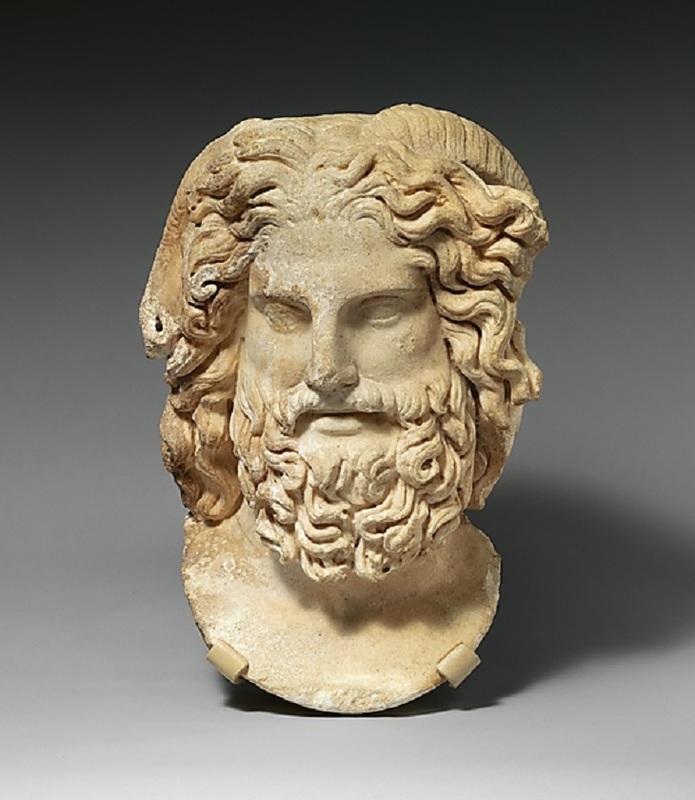 His head is inclined towards his shoulder, the lock of hair from the front of his head, slightly pulled back, resembles a lion’s mane and his hair is irregularly waved in both sides. 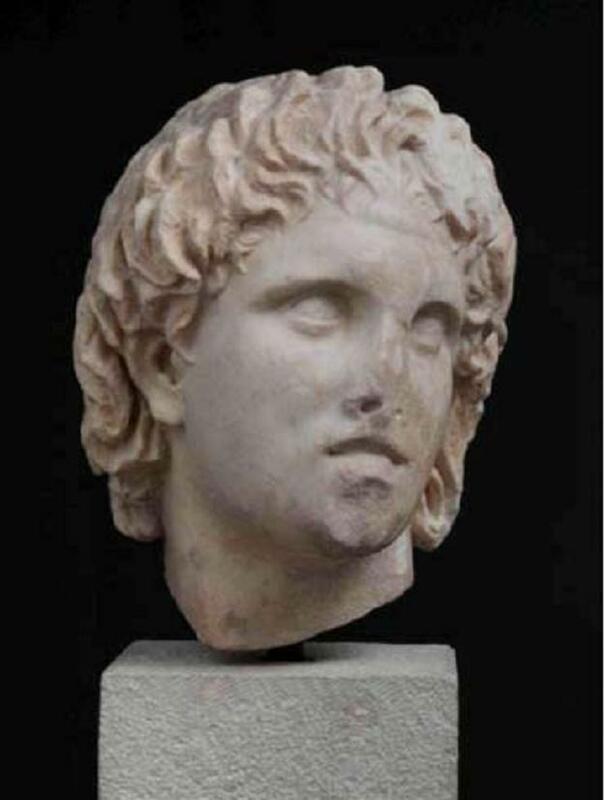 This is the hairstyle of Alexander the Great. 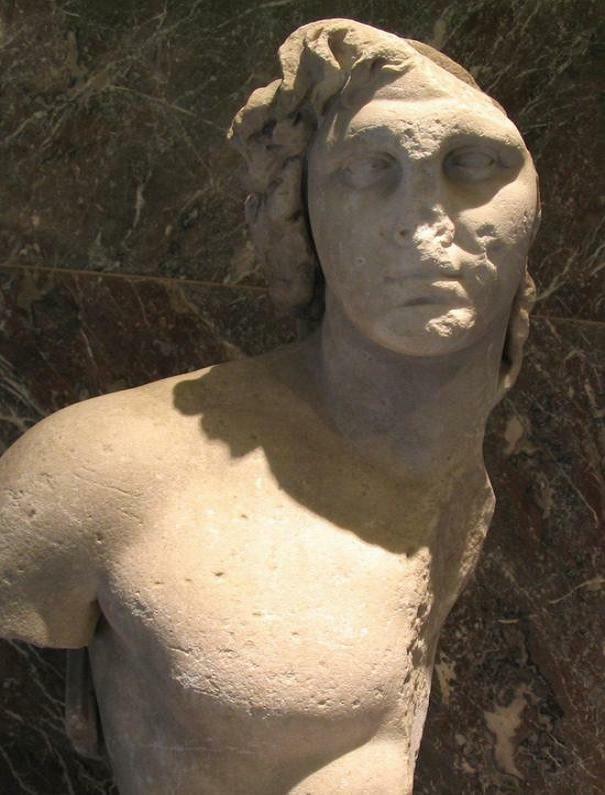 All of the aspects such as his heavy eyelids and round eyes, thick eyelashes, slightly open mouth that does not show his teeth are characteristics of the statues of Alexander the Great. 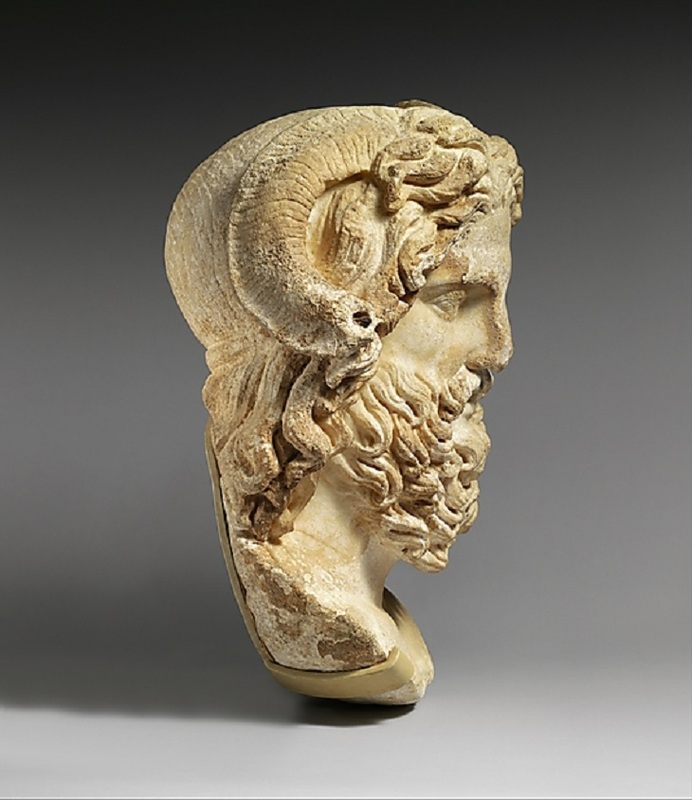 This is the style of portraits made by the sculptor Lysippos, who lived in the 4th century BC and led the transition between the Classic Art and the Hellenistic Art. 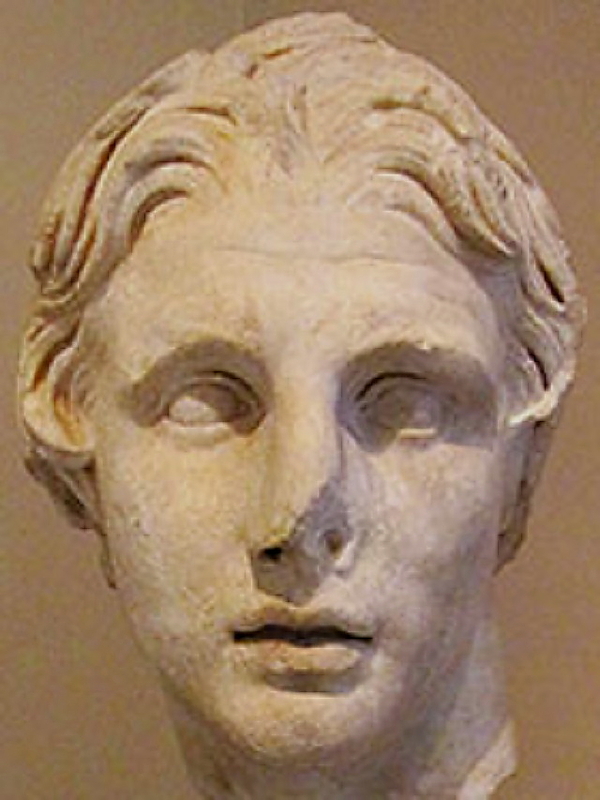 The artist worked for Alexander the Great and he was the only sculptor of Alexander. The deep forehead lines call the big problems faced by the king despite his youth to the mind. 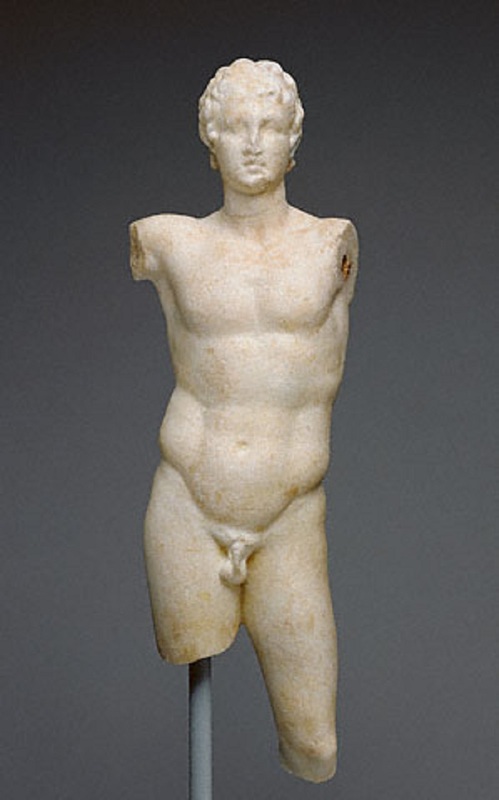 This work is reflecting the typical characteristics of the Pergamon sculpture school during the era of King Eumenes II. 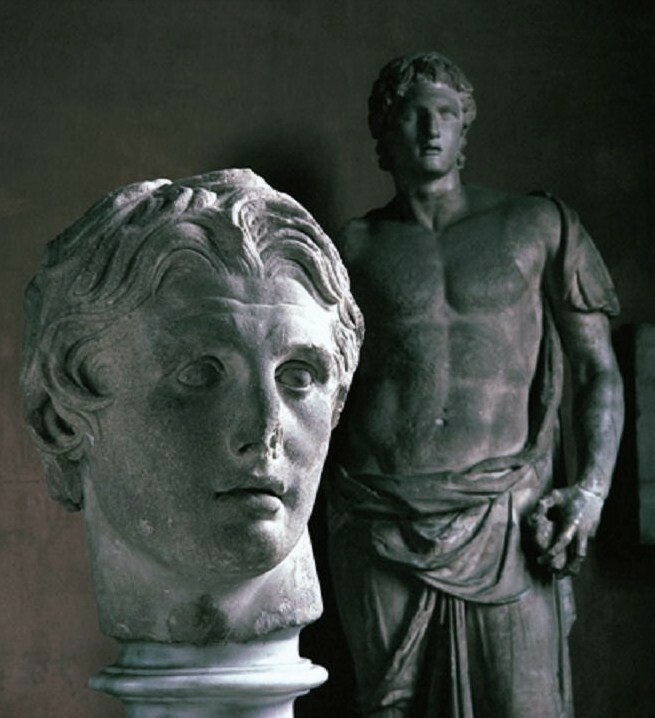 Statue and bust of Alexander the Great in the Istanbul archaeological museum. 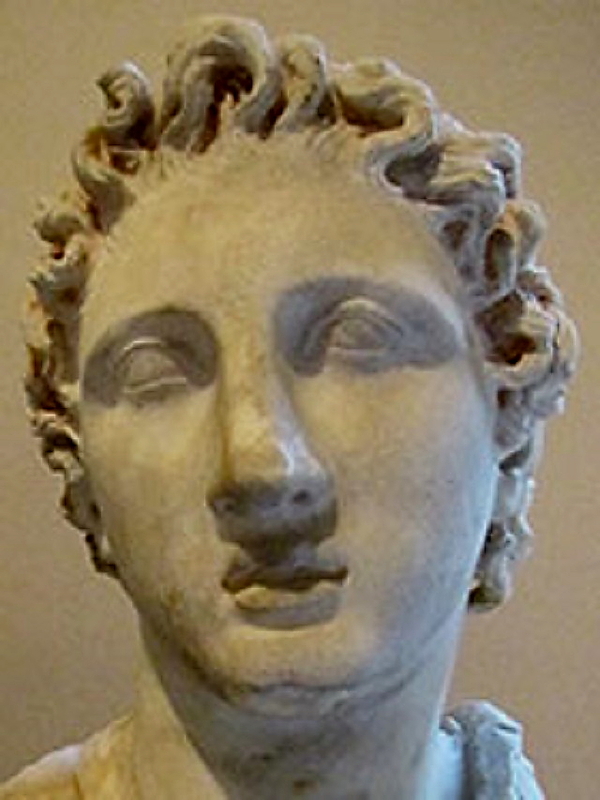 The extraordinary bust was found by archaeologists working at Pergamum. He was by his nature a lover of literature, of learning and of reading. 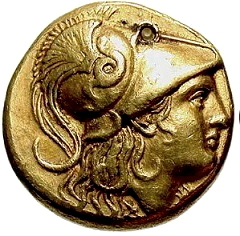 Thinking, and calling the Iliad “A portable treasury of military excellence”, he took up the copy corrected by Aristotle, which people call the casket copy, and always kept it with a dagger under his pillow. 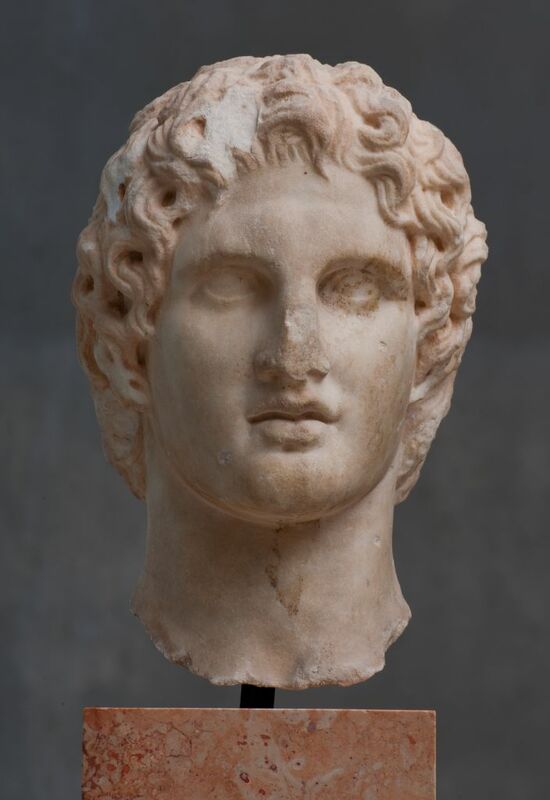 Portrait of Alexander, Marble, Pella, 3rd century B.C.